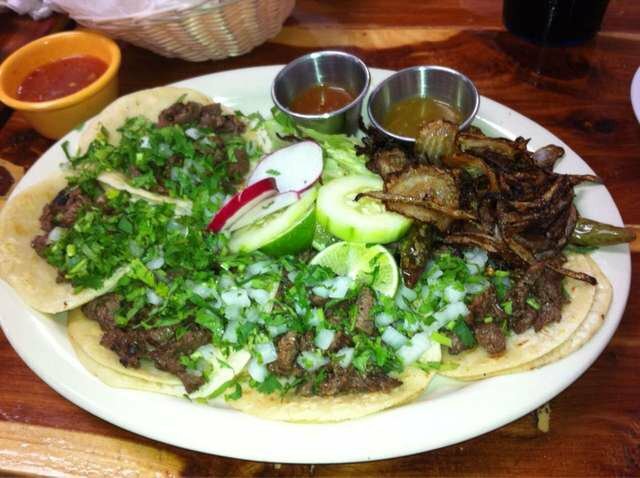 Abel's Mexican Restaurant in Oklahoma City specializes in traditional Mexican food. Stop in for lunch or dinner any day of the week to sample the menu. Sit down to chips, salsa and queso while you check out the savory options. Appetizers like nachos or botana, grilled peppers, onions and tomatoes served with avocado, make a great start to any meal. 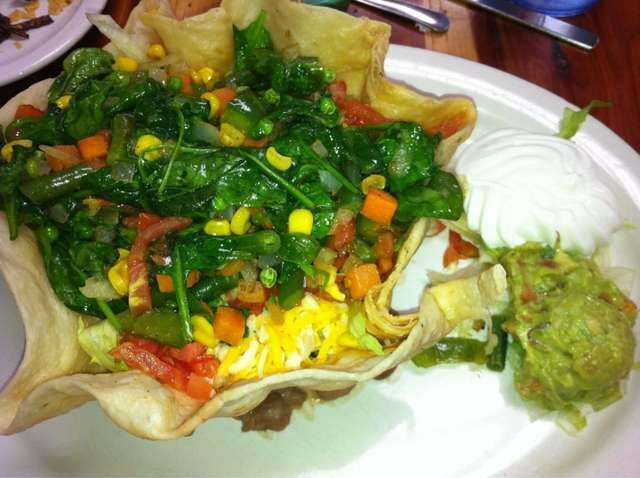 For something light, try the taco salad, fajita salad with beef or chicken or vegetarian taco salad. Abel's Mexican Restaurant also offers a bacon cheeseburger and chicken tenders, both served with French fries. 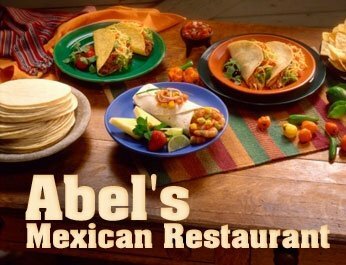 Mexican specialties featured at Abel's Mexican Restaurant range from fajitas, with your choice of chicken, beef or shrimp, to huevos rancheros, three eggs cooked to order and topped with salsa verde. 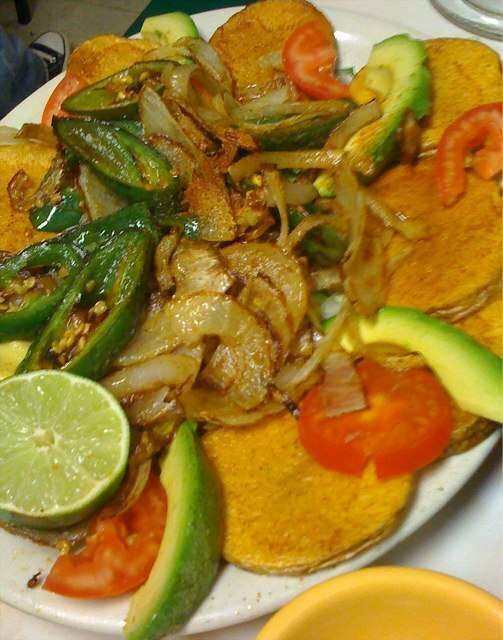 Order a seafood entree, such as catfish, steak and shrimp, shrimp tostadas or fish soup. 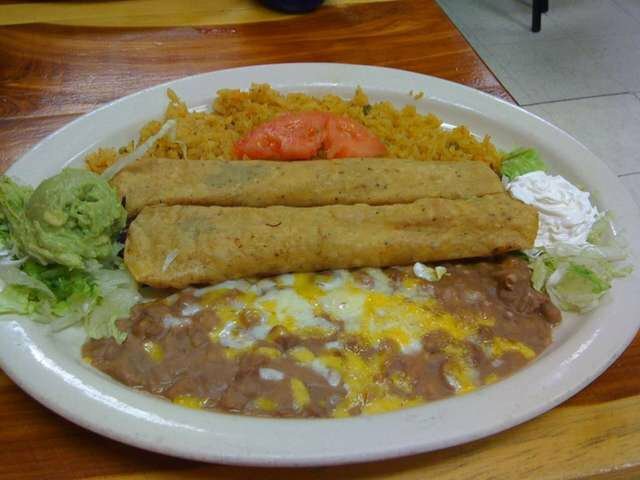 The menu at Abel's Mexican Restaurant goes on and on with dinners including quesadillas, enchiladas, tacos, tamales, chile rellenos and flautas, as well as a vegetarian plate. The children's menu offers a junior hamburger, corn dog, taco, quesadilla and more. Lunch specials are also offered. Located at the corner of 50th & MacArthur.